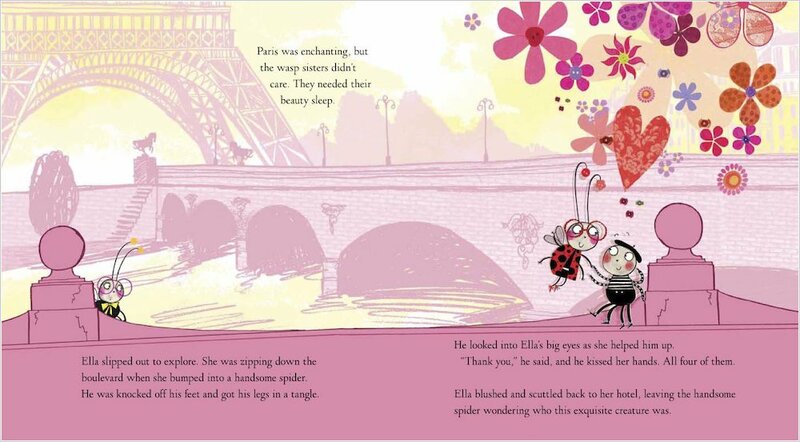 Cinderella as you’ve never seen her before: a bashful ladybird dreaming of romance. 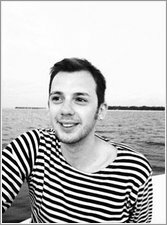 Prince Alex retells a classic fairy tale in a totally win-your-heart way. 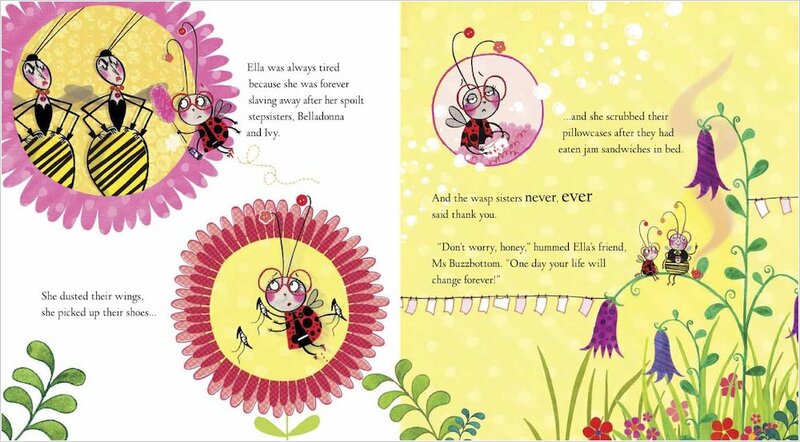 Sweet little ladybird Ella wants to be happy. 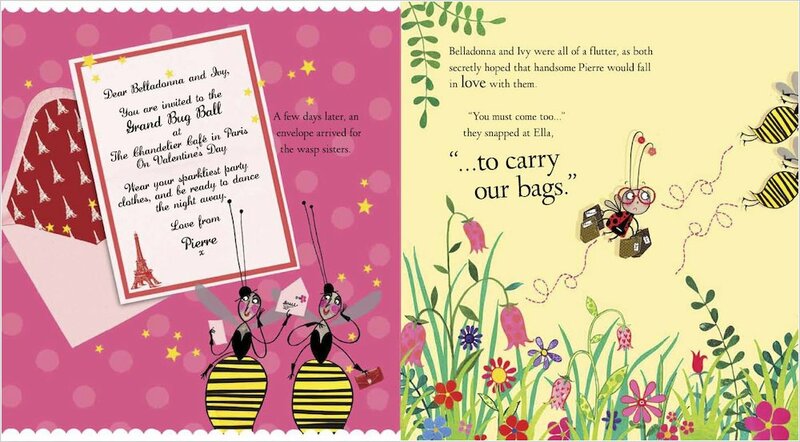 But her scary stepsisters (two angry wasps) make her slave away at chores all day long. 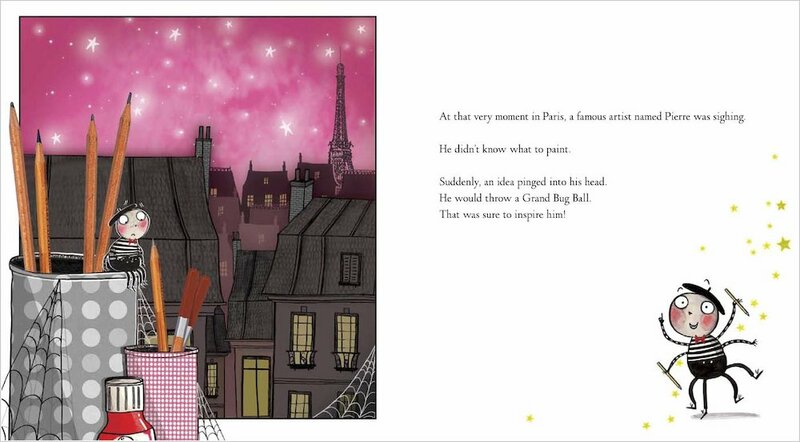 Then famous Parisian artist Pierre throws a massive party. 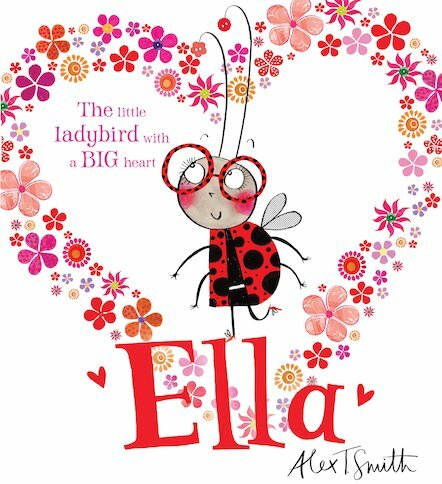 At the Grand Bug Ball, will Ella’s sparkly glasses with his heart? Gorgeous proof that princesses in disguise come in all shapes and sizes. Who knew bugs could be this pretty? I liked this book it was really good. This is a brilliant story based on Cinderella. A perfect version for Younger Readers of this classic.